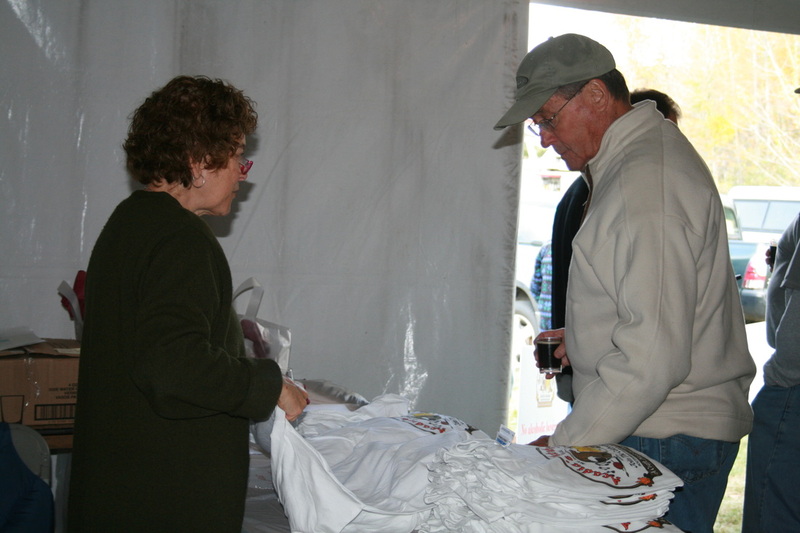 Volunteers are Needed at Oktoberfest! 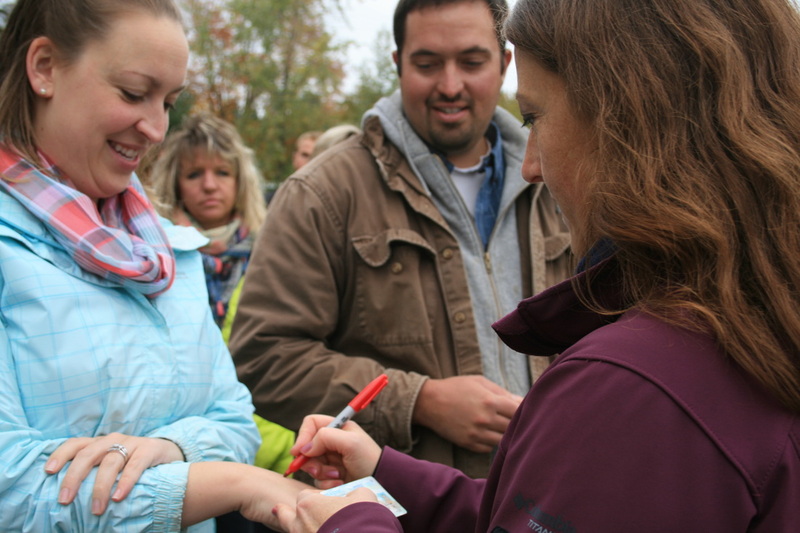 Oktoberfest is only possible because of our wonderful volunteers! 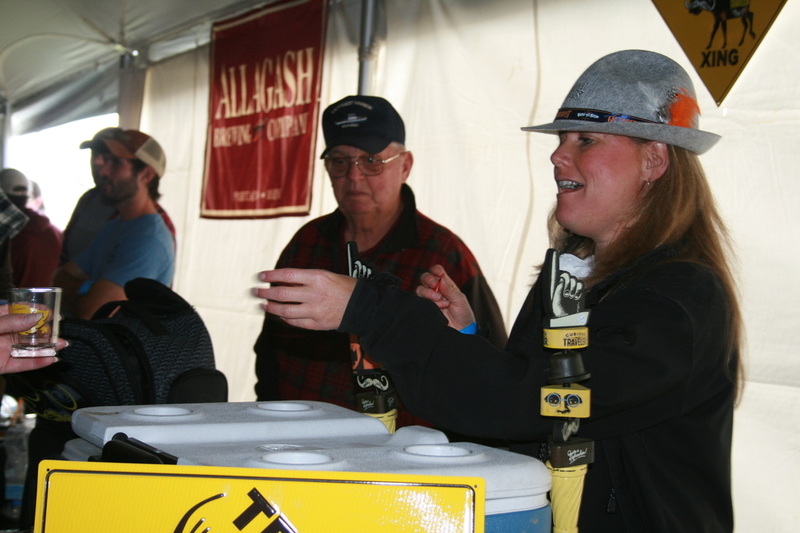 Volunteers receive a complimentary full admission, including a souvenir beer glass.